Magic Wheelchair Takes Flight on Kickstarter – Please Pledge & Share! – YouTube. High school student builds a custom stroller to help wheelchair-bound-mom – YouTube. ▶ Scooter the two legged dog learns to walk – Fox News Channel – YouTube. ▶ Nike FLYEASE Story – YouTube. 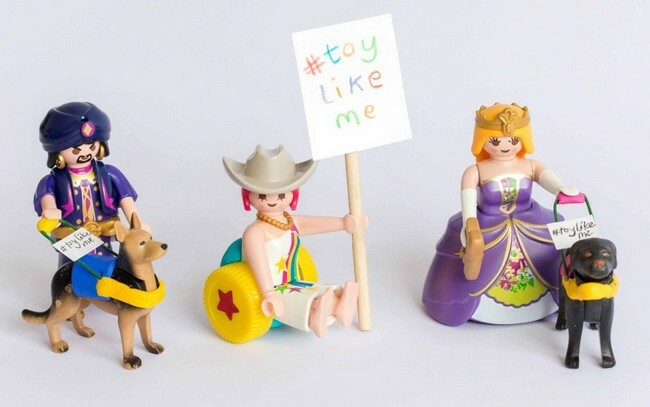 The “Toy Like Me” campaign have asked to have more toys representing children with handicaps or disablilities. That way those kids ca, have dolls and characters they can relate to in a positive way, which is good for their image. “We always take on board a lot of feedback from children and fans across the world and design our toys to reflect this. The “Toy Like Me” campaign has been inspiring for us – we’ve listened to our audience and are delighted to offer our full support. We are in the planning stages to release a PLAYMOBIL set which will include characters with disabilities, with part of the profits to be donated to a charity hand-selected by “Toy Like Me”. And moving forward, we will be looking into including more characters with disabilities in our ranges. ▶ Hearing Hands – Touching Ad By Samsung – YouTube. The Sisters Of Invention are an Australia-based vocal group who write and produce all of their songs. The five girls in the group — Aimee, Annika, Caroline, Jackie and Michelle — all have a learning disability. The Sisters of Invention – This Isn’t Disneyland – YouTube. The device needs further adjustment alongside some physical therapy. However, Mr Zderad can already see things like human forms and outlines of objects in intermittent flashes, and is even able to see his own reflection as a silhouette. 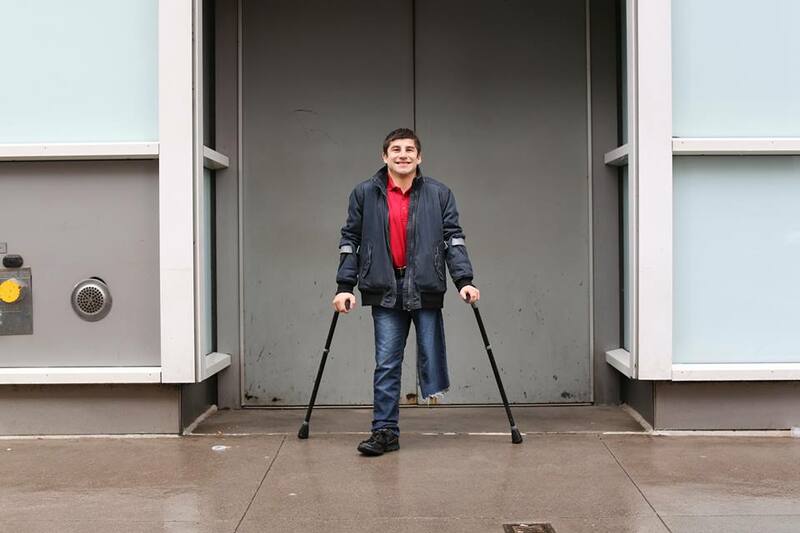 He will probably never be able to see the details of faces, but he will be able to navigate his way around without a cane, which is a big boost to his quality of life. via Mayo Clinic patient’s first impressions with bionic eye – YouTube. Pharell William’s video got a Grammy award yesterday… Here is yet another version of his world famous video, but this time it is different… It has been made by people at Deaf Camp (in Camp Mark 7) in American Sign Language. ▶ Pharrell’s “Happy” in ASL by Deaf Film Camp at CM7 – YouTube. 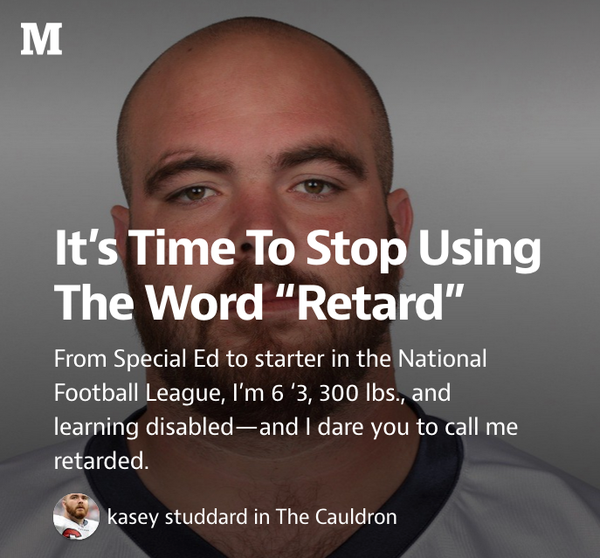 Here is a video showing how the R-word (“retarded”) can be as offensive as any other insult against minorities. 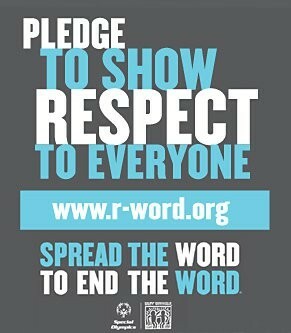 You can take the pledge to stop using this mean word! ▶ Alan Barnes: Fundraiser Katie Cutler Meets Mugging Victim – YouTube. NYC-based photographer Rick Guidotti was in Cincinnati photographing local families of kids living with genetic, physical, and behavioral differences. 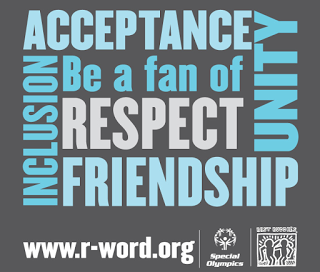 His non-profit, Positive Exposure, aims to show the “beauty in human diversity.” Film produced by Carrie Cochran, September 2014. Exhibition in Cincinnati, October 2014.
via Former fashion photographer trades supermodels for kids with disabilities on Vimeo. 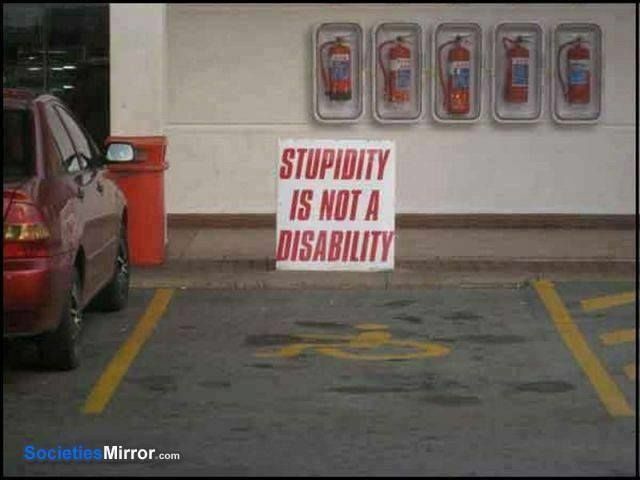 Leave the space for handicapped people! If their story moved you, please click this link to go and pledge not to use that word yourself. The Hollis Boys, 6 and 7, “Speaking up for our sisters” with Down Syndrome – YouTube. 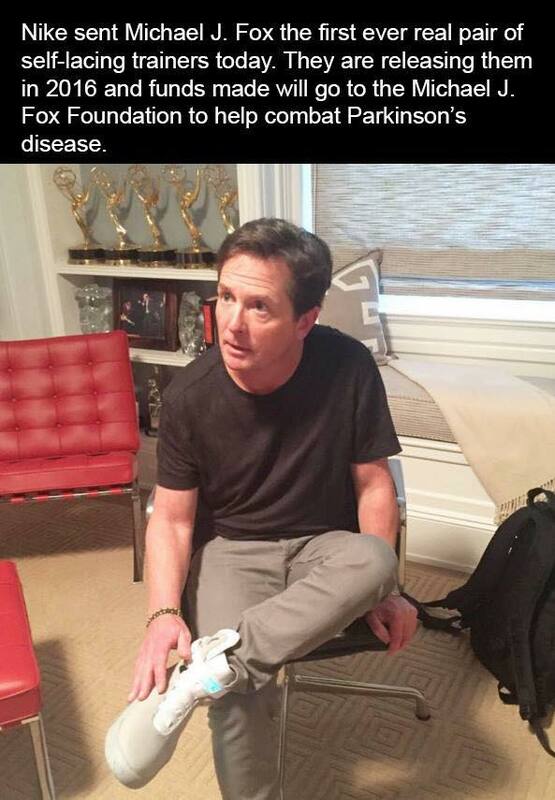 a deaf person: someone who can’t hear. Patrick Speaks | Unreported World | Channel 4 – YouTube. ▶ Runner with Cerebral Palsy cheered by family and classmates – YouTube. ▶ Jung von Matt/Limmat: Pro Infirmis Get closer. – YouTube. What they are saying in this campaign is: get closer, don’t be afraid of handicapped people, everyone should be able to get hugs without a disguise! 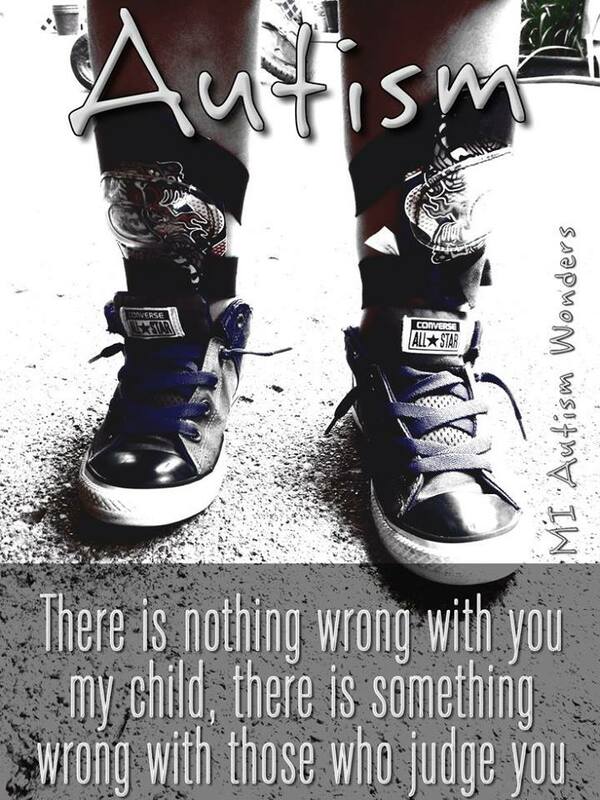 10 Things Every Child With Autism Wishes You Knew – YouTube. No Arms No Legs No Worries – YouTube.